Our albums are made to be loved and touched, by you, your family and eventually your grandchildren. They will be at the centre of memories shared through conversations on a couch with this album on your lap. They are beautiful and durable. You will love how the paper feels. 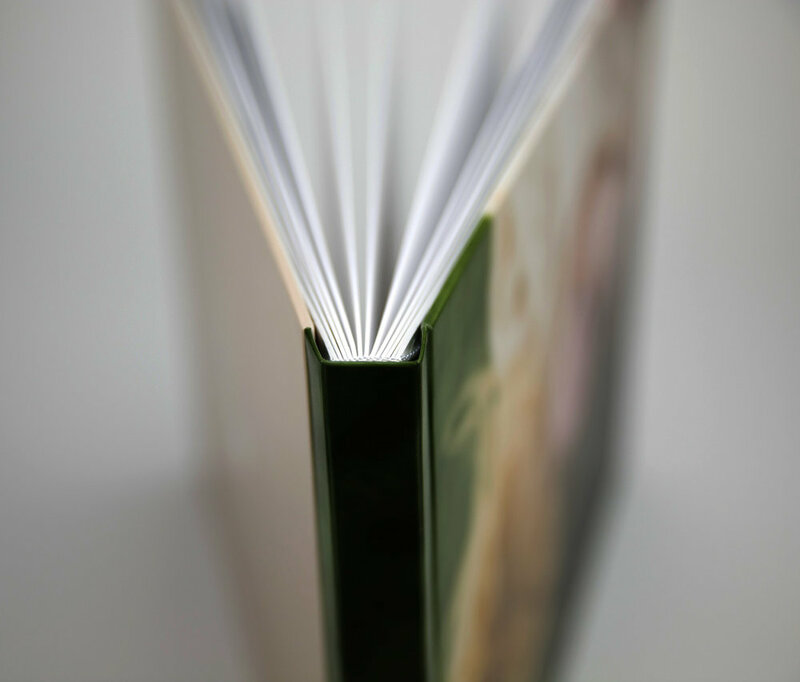 The thick pages will lay flat showing off your photos beautifully. 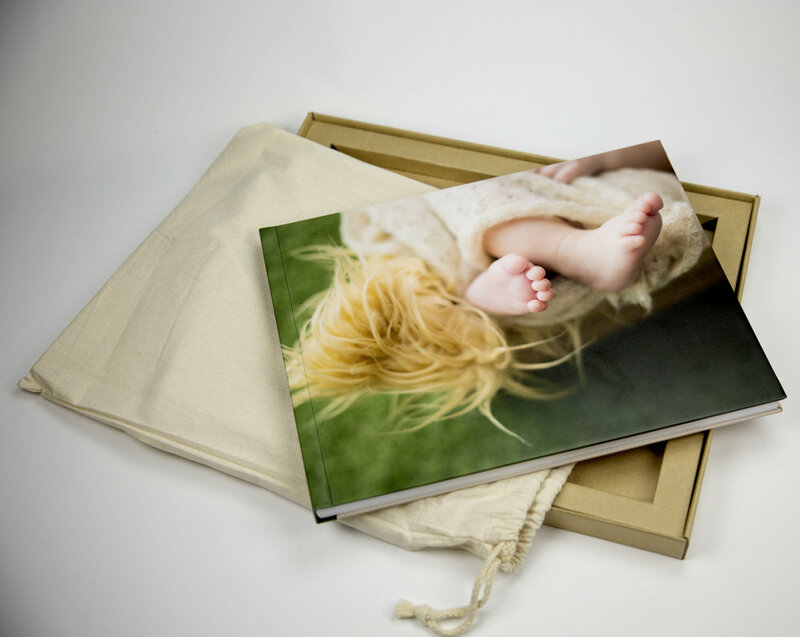 Everything is printed using archival inks to ensure your images will look just as vibrant in years to come. We are so proud of this product that it has a 30 year guarantee. We take care of everything. From capturing the moments to delivering your beautiful album. There is no lengthy layout process or complicated design discussions. We’ll take care of that so that all you do is enjoy the end product.